OCEAN POINTE BUILDING 4! Wonderful views from this 2nd floor 2B/2B unit with oceanfront balcony, retiled floors, remodeled kitchen & baths, granite countertops, impact resistant sliding glass doors. New living room furniture, master bedroom furnished nicely, guest bedroom unfurnished. Currently participating in the on-site rental program as a 1 bedroom unit. 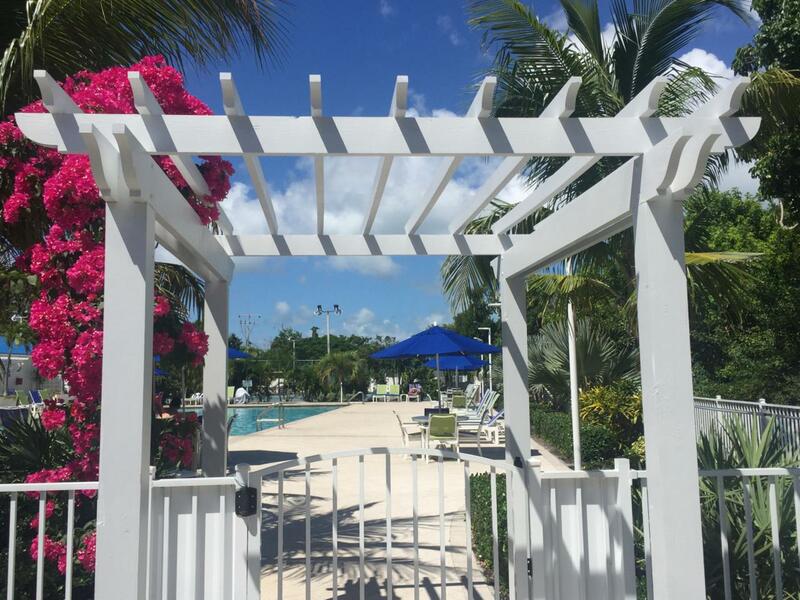 Common Amenities: Marina, Beach, Boat Ramp, Clubhouse, On-Site Rental Program, Tennis Courts, Large In-Ground Pool & 14 person Hot Spa, Private Oceanfront Cafe & Lounge. Listing courtesy of Karan Moeller of American Caribbean Real Estate - Islamorada.